......and now we're selling her stuff. 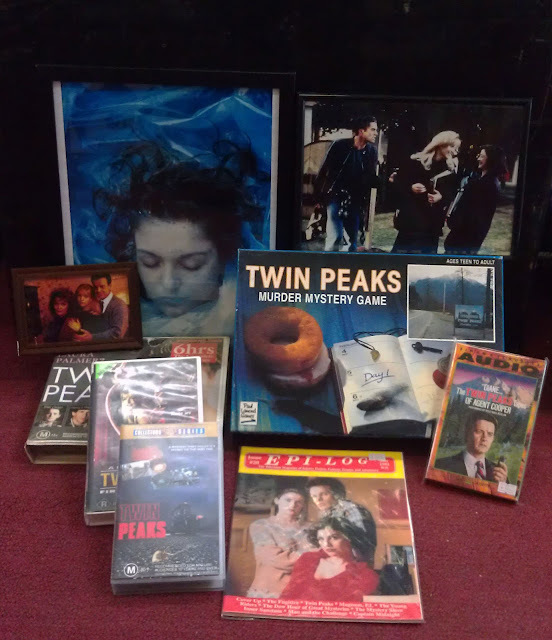 We picked up a bunch of Twin Peaks memorabilia including original magazines, cassettes, VHS's and more. Here's a little sneak peek on some of our horde. I'm interested some of those items.